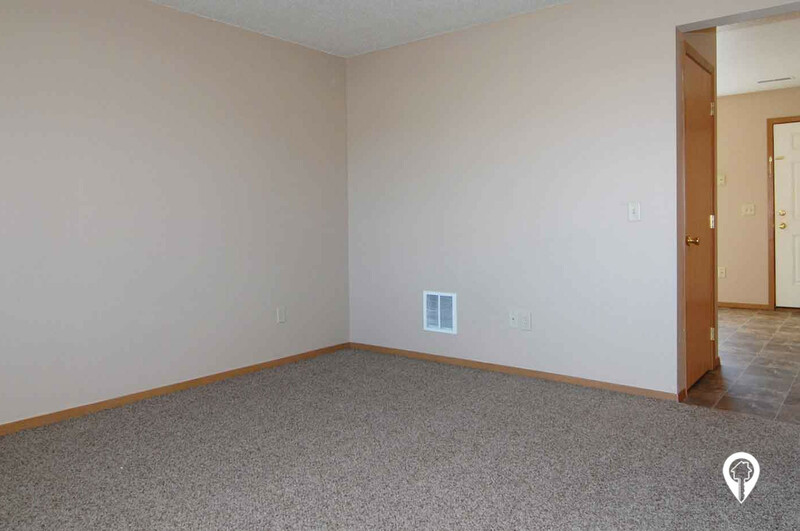 $652 - $780 / mo. 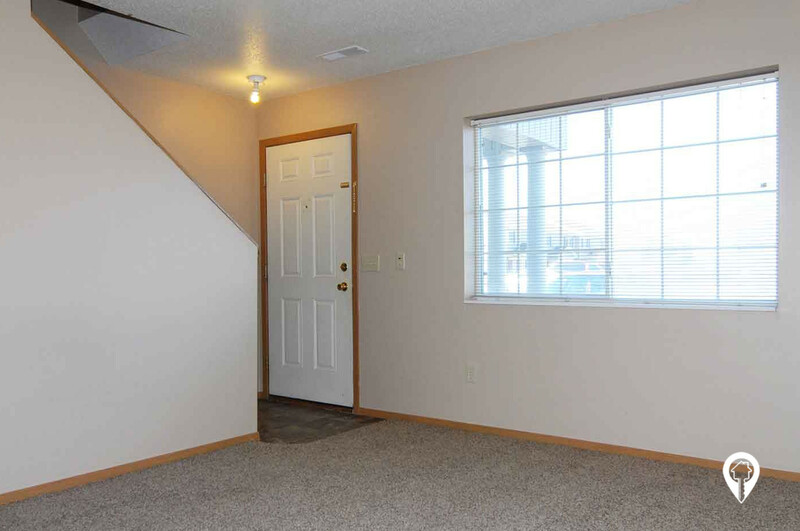 884 - 1028 sq. ft. 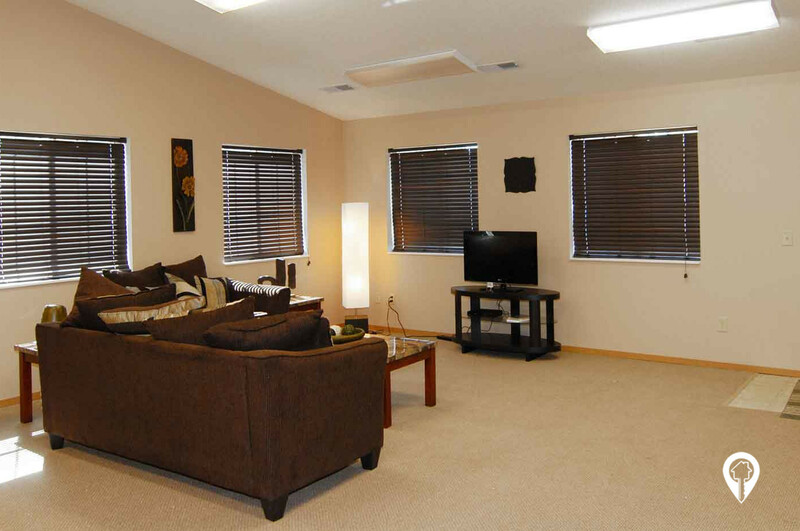 Ask about our rent specials! 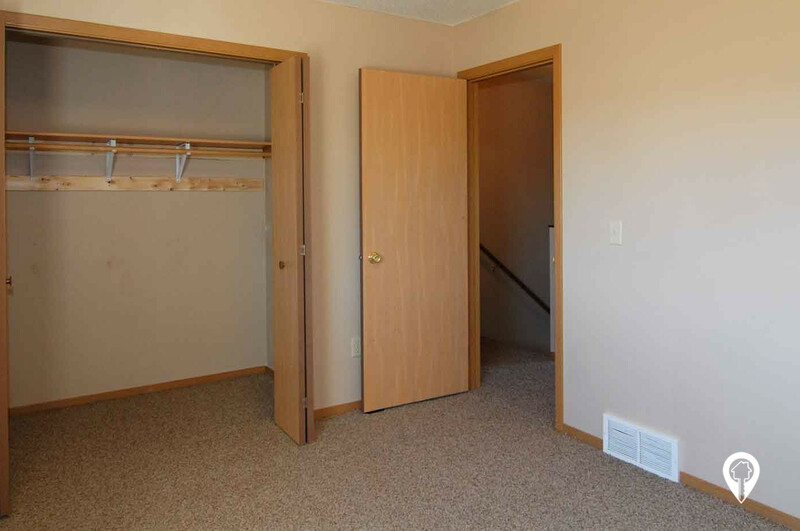 RoseCrest Townhomes in Sioux Falls, SD offers Townhomes for rent in the Sioux Falls, SD area. 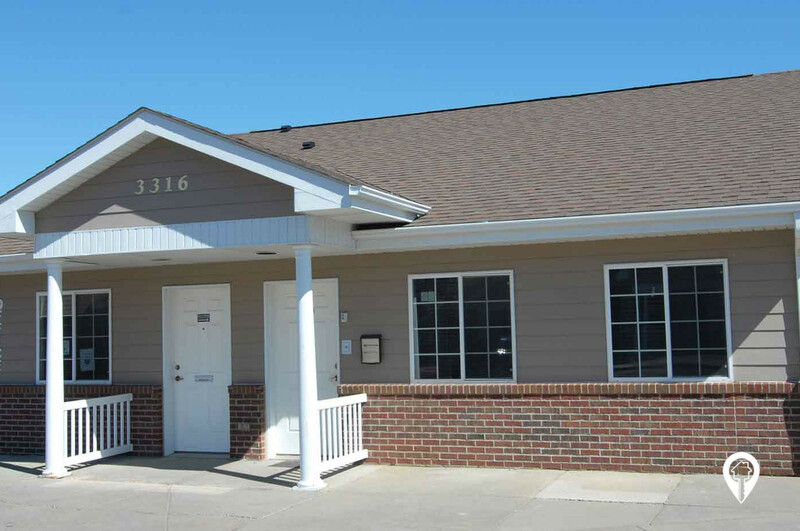 RoseCrest Townhomes is conveniently located in the fast growing business and residential community of southern Sioux Falls. 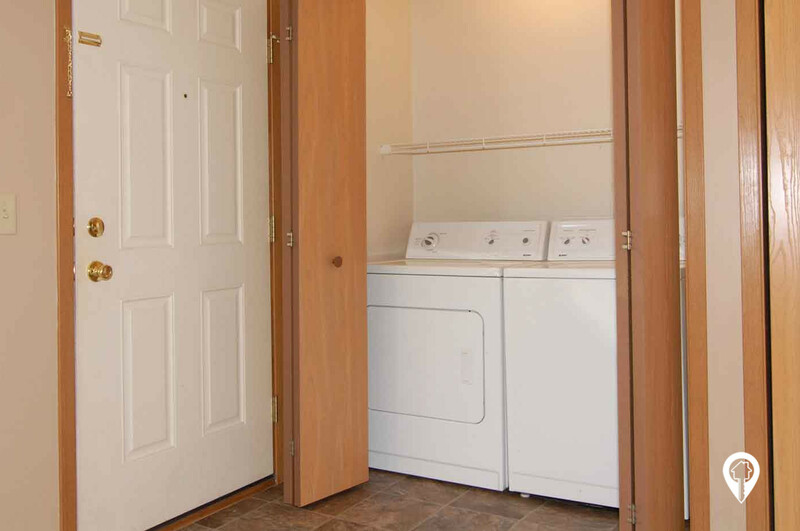 Each unit has its own washer and dryer, private entrance and a backyard patio for outdoor entertainment. 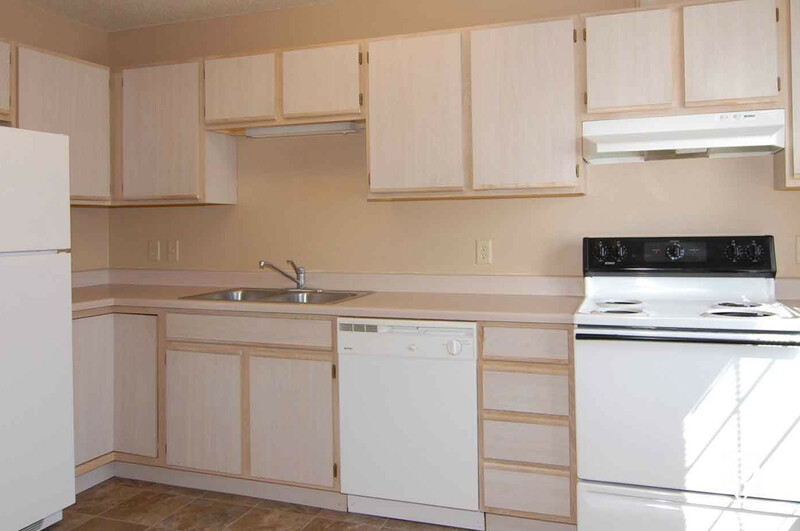 RoseCrest Townhomes offer various amenities such as central air, a dining room, fully equipped kitchens, large closet space, mini-blinds, and spacious bedrooms. 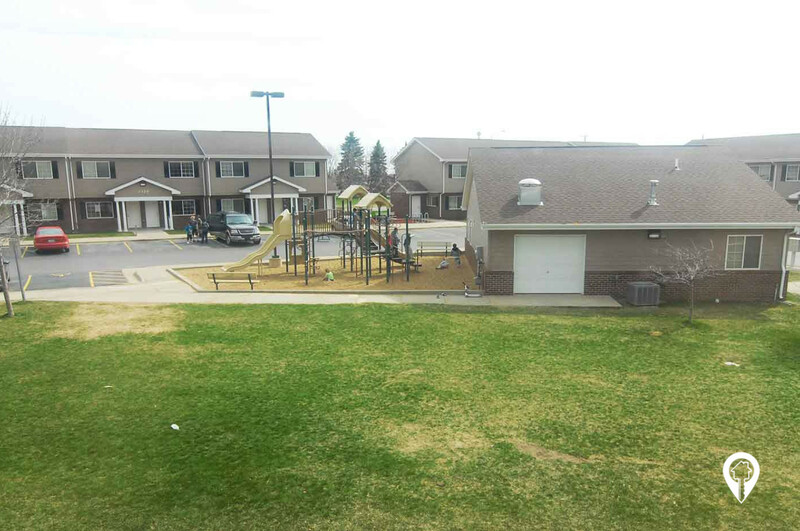 the RoseCrest Townhomes community provides a community room, handicap units, lawn care, picnic area, playground, snow removal, and storage space. 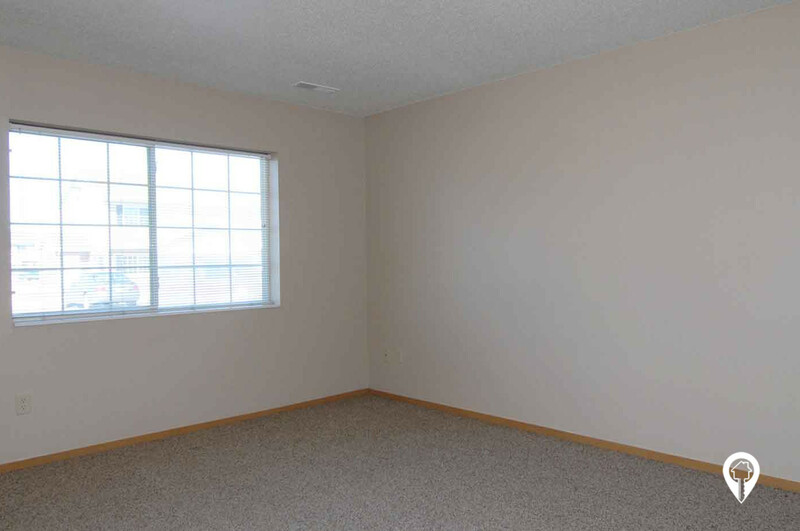 Call and schedule your private showing while they last! 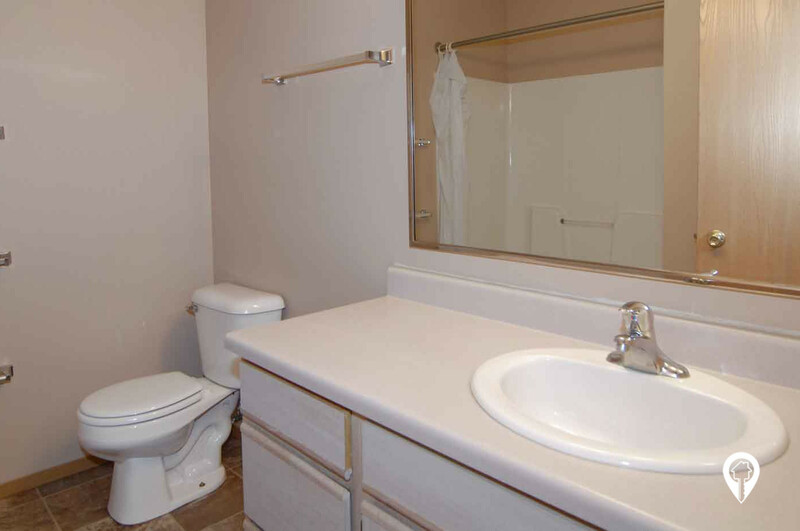 2 beds 2 baths $652 - $673 2 Bed / 1 1/2 Bath 884 sq. 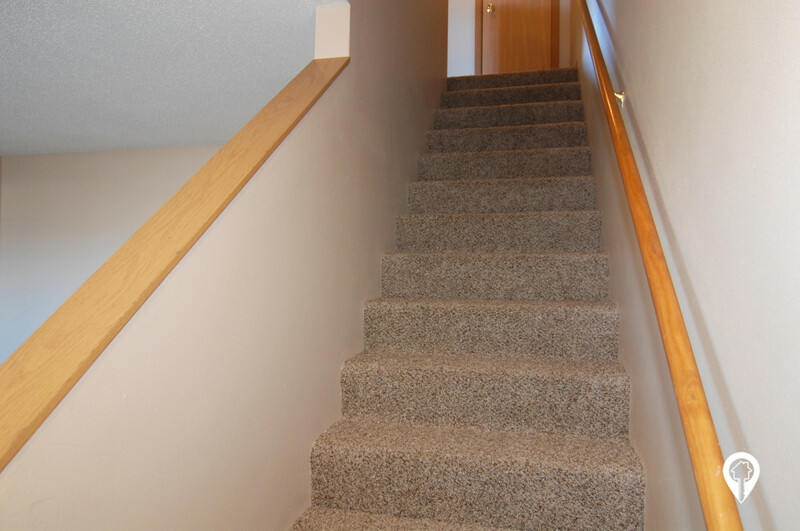 ft.
3 beds 2 baths $758 - $780 3 Bed / 1 1/2 Bath 1028 sq. ft.
From I-229 and Louise Ave exit, turn south onto Louise Ave. Follow that to the 85th St stop light. 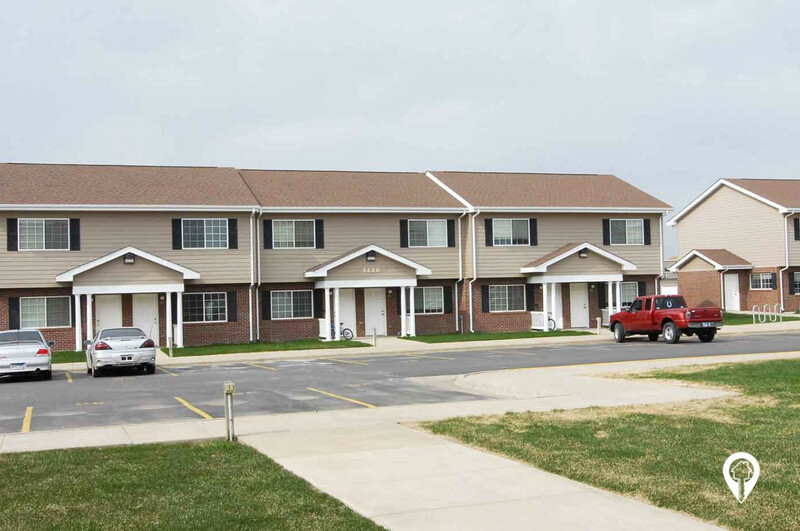 Make a U-Turn and take your first right on Rambler Place, into the RoseCrest Townhomes parking lot.